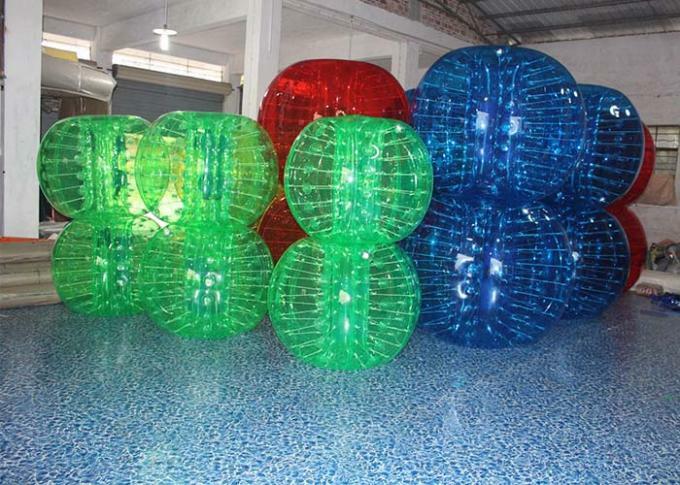 Size and Colour can be customized!!! 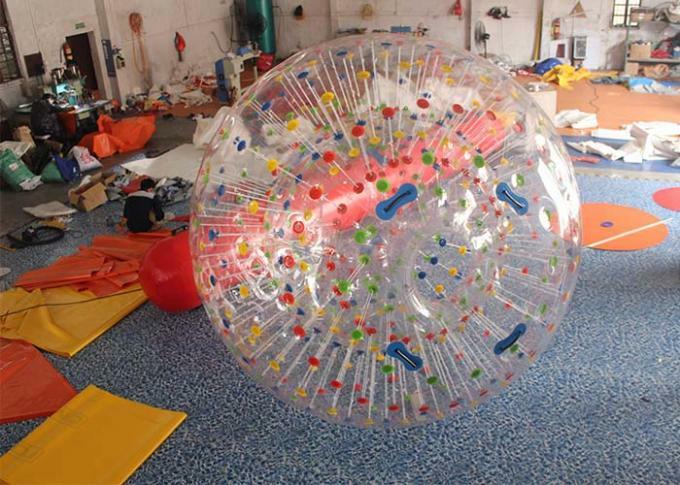 Some detailed images of our zorb ball/human hamster balls for you. 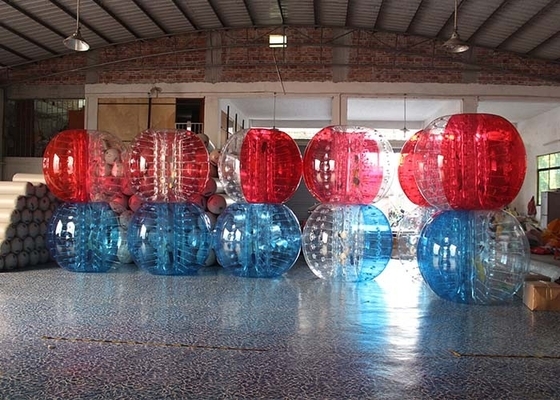 bumper ball is where teams of people get together to play football or soccer wearing giant bubbles (sometimesreferred to as Body Zorbs or bubble seccor), allowing them to bump, roll and flip over whilst trying to score a goal. 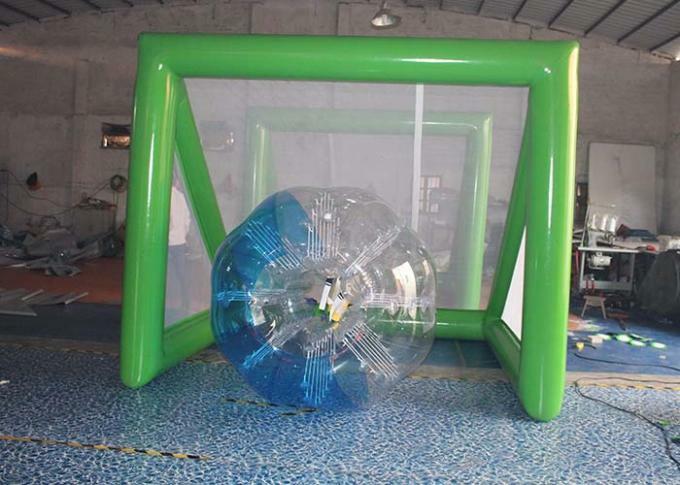 soccer ball can be used by small children as well as adults.